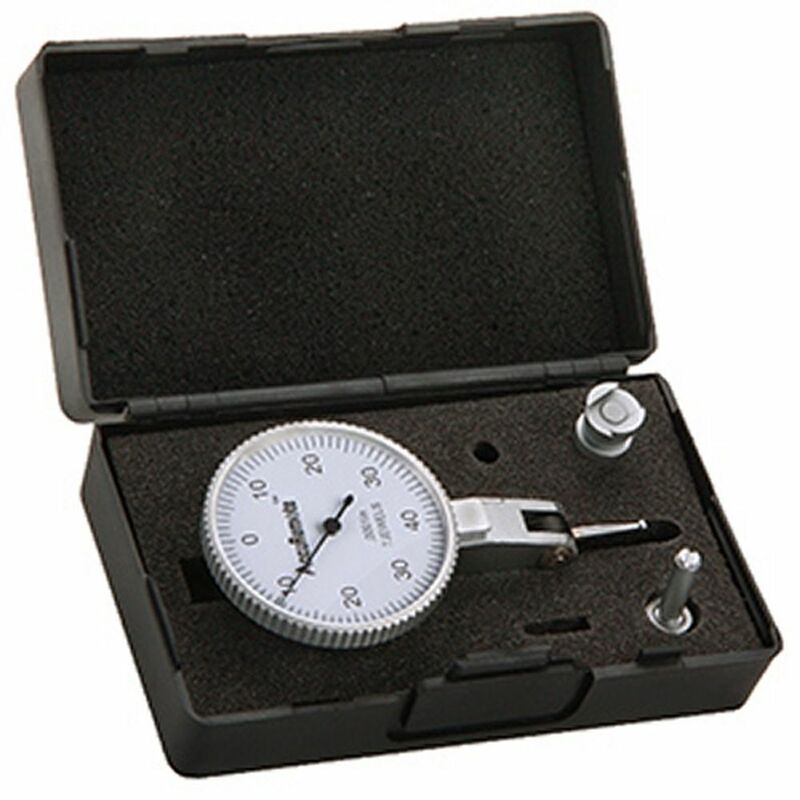 Easy-to-read SUPER SIZE DIAL 1-1/2" diameter face, 0.0001" graduation, 5/32" and 3/8" diameter posts with dovetail clamp, and automatic reversing. 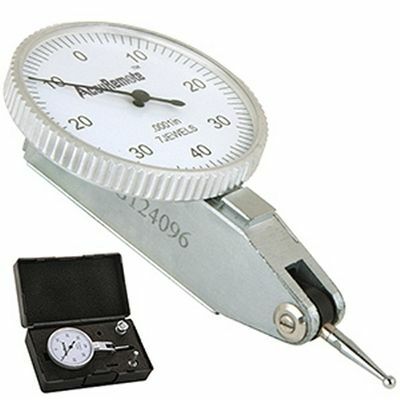 Meets federal specifications for accuracy. Has 0.008" travel and a hair trigger response to the lightest pressure.